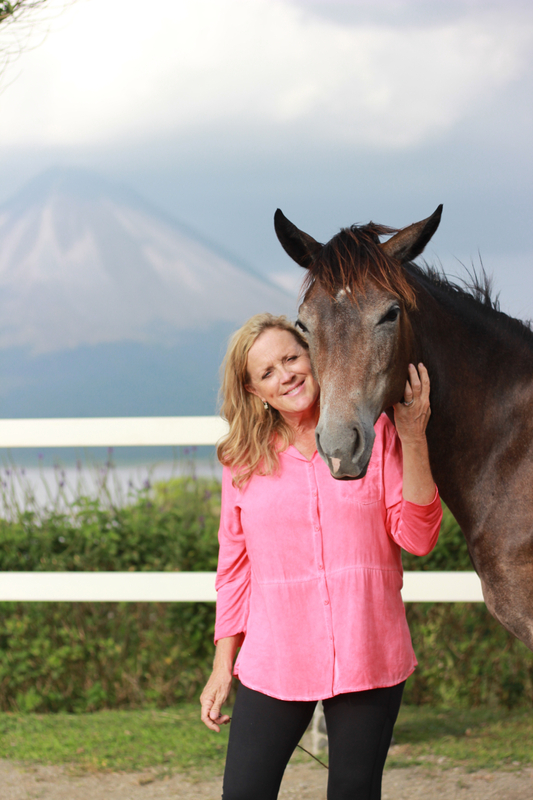 Nancy, co-owner and certified instructor in the Carolyn Resnick Method , lives and teaches in Costa Rica and travels world wide, teaching private and public clinics in The Carolyn Resnick Method of Horsemanship, Liberty Training®. Jayne, a certified instructor in The Carolyn Resnick Method, lives in England and teaches private and pubic clinics at her farm, and throughout England in The Carolyn Resnick Method of Horsemanship, Liberty Training®. The above CERTIFIED instructors are the sole instructors endorsed and taught by Carolyn resnick to teach clinics and lessons in her method, The waterhole rituals, or any other carolyn resnick method program. Carolyn resnick and carolyn resnick method will not be liable or held responsible for any other persons/entity teaching her method without her consent.